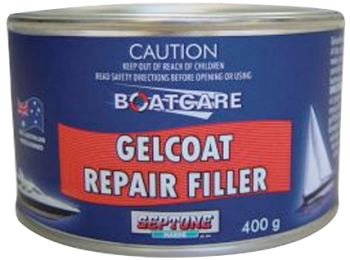 Gelcoat Repair Filler is a high quality lightweight polyester body filler designed for trade and handyman use in the repair of chips, scratches and cracks in polyester gelcoats as found on fibreglass boats etc. 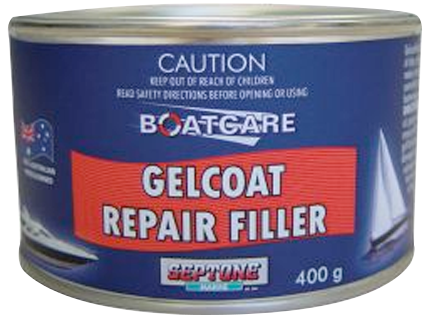 Gelcoat Repair Filler's buttery texture makes it easy to apply with no sag even at high build levels.  The viscosity, gel and cure of Gelcoat Repair Filler are strictly controlled to provide consistent quality, and it exhibits excellent adhesion, minimal surface tack, easy sanding and good featheredging. 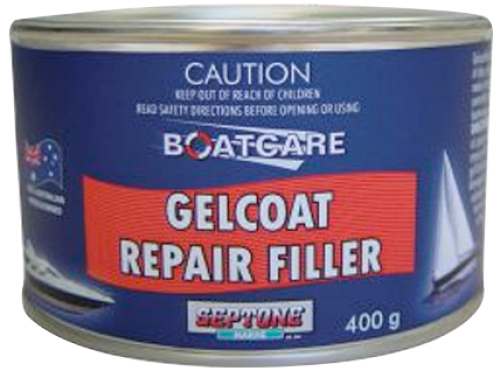 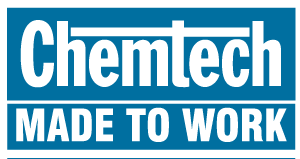 Gelcoat Repair Filler cures to a white finish when used with the enclosed hardener. 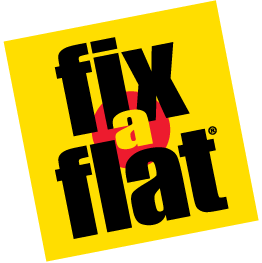 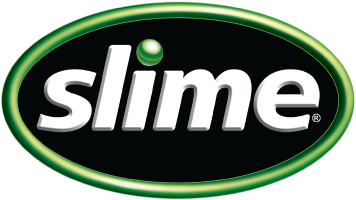 NOTE: Not suitable for use below the water line unless the surface is sealed with the appropriate top coat.